I’m excited to share about my holiday baking tradition and cookie drop in a Girlfriendology’s Holiday eBook. 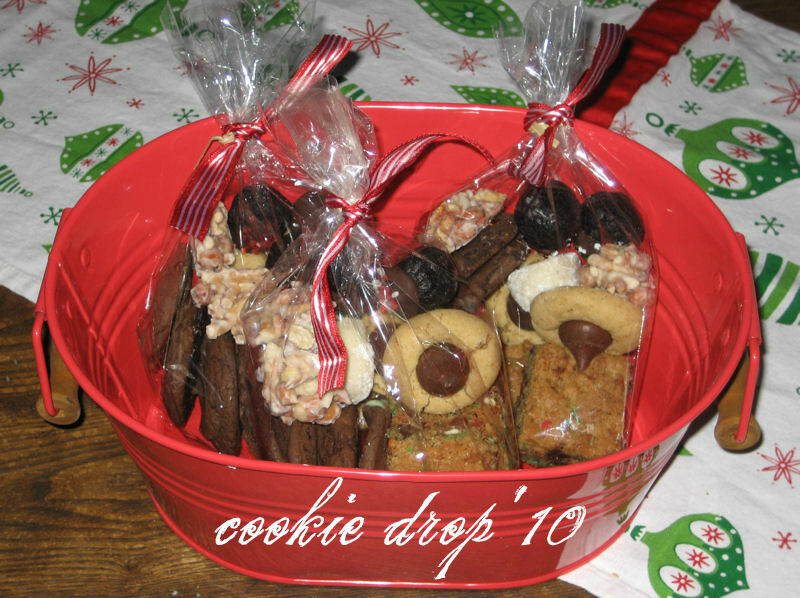 This photo was taken in 2010 before I set out for the cookie drop. My mom, sister and I are gearing up for our holiday baking day on Saturday, December 3. Holiday Gift Guide – Lunch Style!